costs money and increases the impact on the environment. 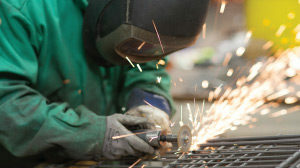 As an original equipment manufacturer, we know the products and the process better than anyone. Due to our vertical integration, replacement components are readily available and ensure a quick turnaround time. 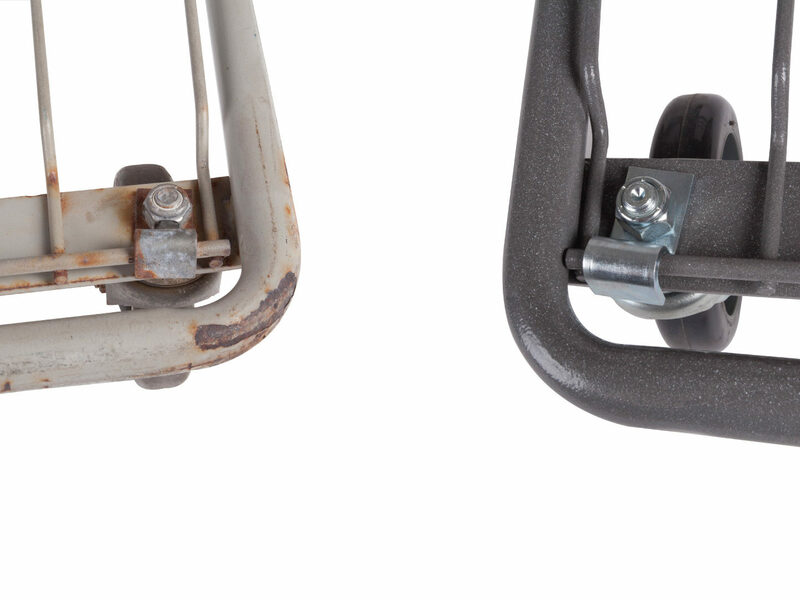 We utilize the same environmentally friendly TECH-SEAL® finish on remanufactured carts to continue to protect your investment against corrosion. 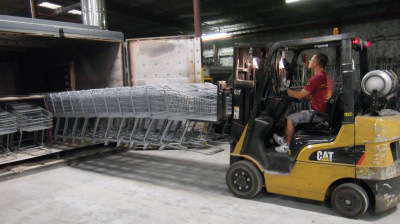 We make certain all carts meet their original design architecture and dimensional tolerances to ensure safety and longevity. Our goal is to offer a one stop shop for new and refurbished carts thus providing a full service life cycle. Technibilt stands behind every product we remanufacture with the best warranty in the industry. The remanufacturing process is a giant leap in quality beyond standard refurbishing. Our process represents the very best in remanufacturing in the North America with the capacity to meet the highest volume requirements. And for complete peace of mind, all products are supplied with the same factory-backed warranty as a new cart. 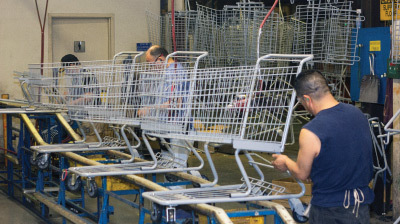 The purpose of the Revive-A-Cart process is to provide a cost effective alternative to new shopping carts and to comply with customer sustainability requirements by reusing steel shopping cart components and reclaiming and recycling all materials that are removed from a remanufactured shopping cart. 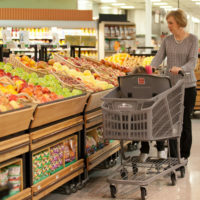 New or remanufactured carts are delivered to a store. Used shopping carts are picked up and returned to Technibilt. Carts are unloaded and sorted by condition. 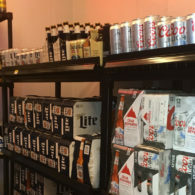 All plastic components, including wheels will be removed from carts. Repairs will be made as required. Coating will be removed from carts as required. Carts will be coated with Technibilt’s TECH-SEAL® process. 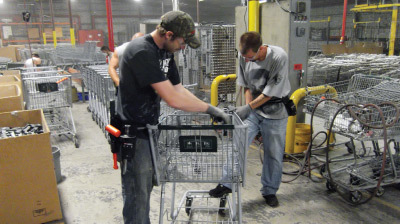 Carts are assembled per customer specifications and per ASTM F2372 requirements. Remanufactured carts will be assigned a new part number which will identify they have been remanufactured. The customer will place orders through the standard ordering process using the remanufactured part numbers. 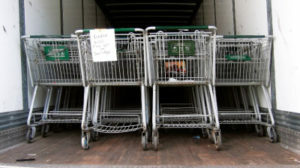 Remanufactured carts will be shipped to a store, used carts will be picked up and the process will repeat itself. Remanufactured carts are supported by the same one year warranty as new carts. Carts are sorted and wheels, seat belt and all plastic is removed. Carts are stripped and cleaned. Repairs are made as required. 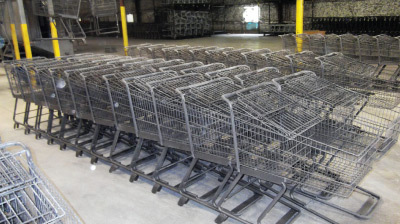 Carts are reassembled and dressed to meet the customers specific specifications.